We are a husband and wife team and we incorporate a strong sense of mindfulness, fun and an infectious enthusiasm in our classes, which range from strong physical flows to long held meditative session of stillness. All the classes can be enjoyed by total beginners up to experienced yogis! We spend time throughout the classes ensuring safe practice and personal alignment cues to allow anyone and everyone to develop and deepen their practice in a safe environment. We have Spent time together practicing Acro-yoga for the last few years including time studying with Acroyogadance founders Pip and Eugene. We believe yoga is perfect harmony of re-uniting the mind with the body (and eventually) the soul through the breath! As nurses we both also believe in the nurturing and healing power that can be found in reconnecting 'our selves' with our 'true selves' and enjoying the true bliss that is to be discovered both on and off the mat. 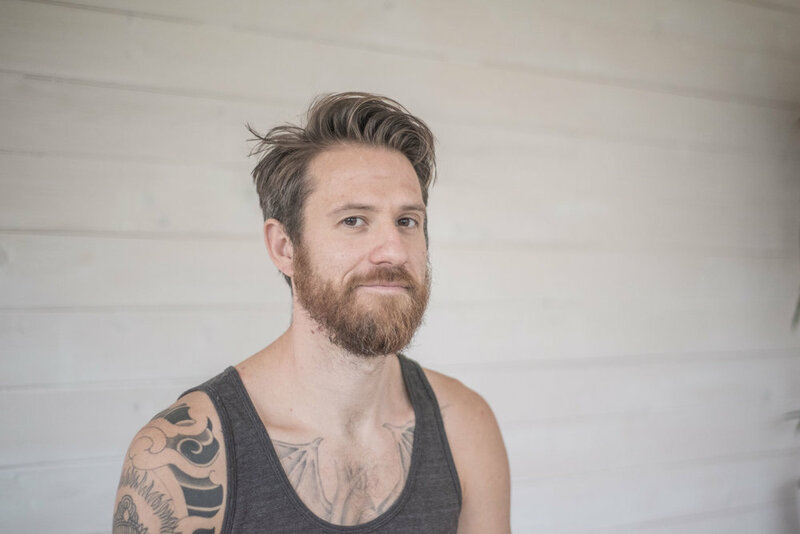 13 years ago I developed a strong passion for yoga following a knee injury and in that time my practice has helped me grow stronger, more mobile and energised both physically and mentally. After a short time practising I became very aware of the calming, quietening and blissful psychological benefits especially whilst working as a registered nurse. I travelled to Goa, India, in 2014 and completed 300hr YTTC at Kranti yoga in Ashtanga Vinyasa/meditation philosophy. Following this I furthered my knowledge, passion and insight practicing with yogis in Varkala and Rishikesh where my passion for a wholistic, fun, strong, safe practice blossomed! Since returning from India, i have furthered my personal practice at workshops and teacher trainings with the likes of Patrick Beach, Carling Harps, Kerri Verna and Sarah Lo (100hr YTTC), taking my teaching away from just ashtanga vinyasa into the slower, quieter style of Yin yoga. I have also spent time studying movement and anatomy with the likes of Joanne Avison and Gary ward taking my practice and teaching away from purely Yoga asana and towards areas of Natural movement and movement therapy. Having Completed my 200hr YTTC in Hatha yoga February 2018 I then went on to complete my pregnancy yoga (85hr YTTC) in may 2018 with Sally Parkes. 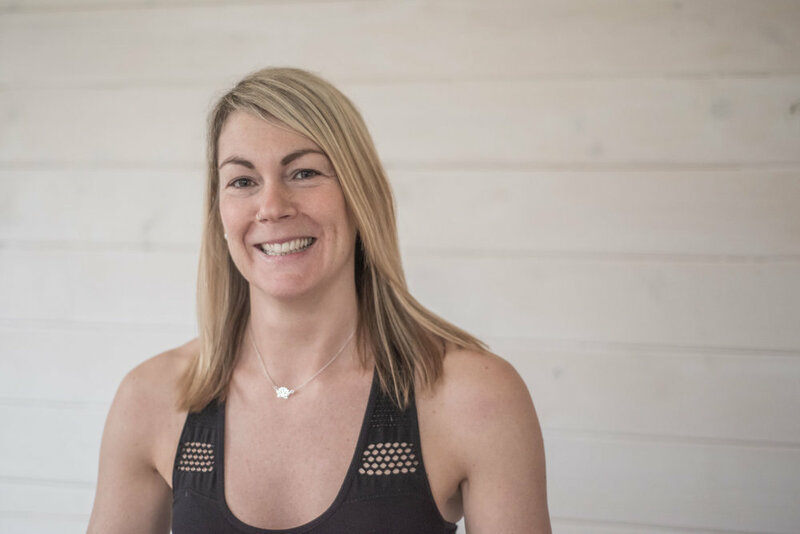 As a Full time qualified nurse with 15 years experience, in many areas including as a vascular nurse specialist, I have always had the nurturing nature and that continues to show through my yoga practice and teaching. Having been practicing yoga on and off for 9 years my love for yoga deepened 5 years ago and has taken me to so many levels physically/emotionally spiritually, as I discover more on the subject. 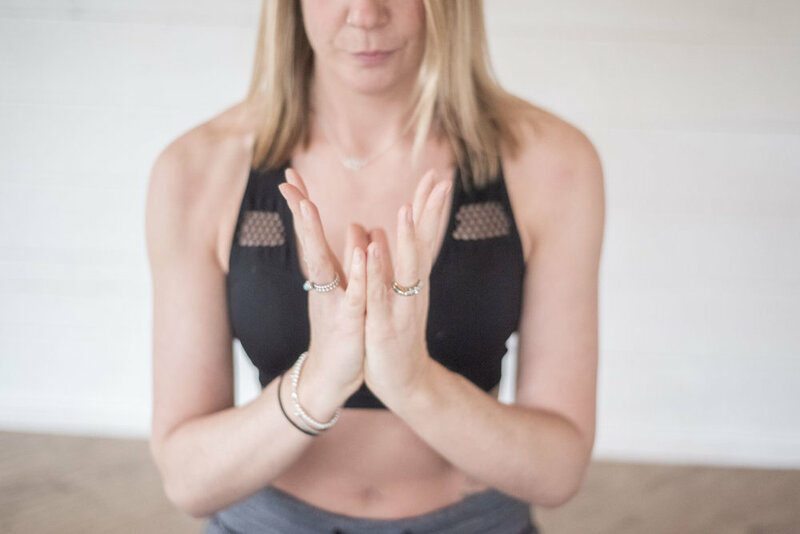 I have a very relaxed, fun and engaging style of teaching and just love to give people to have a safe space to explore their own self on their path in yoga, especially during the pregnancy yoga, giving mums a safe environment to connect deeply to their baby and them selves. 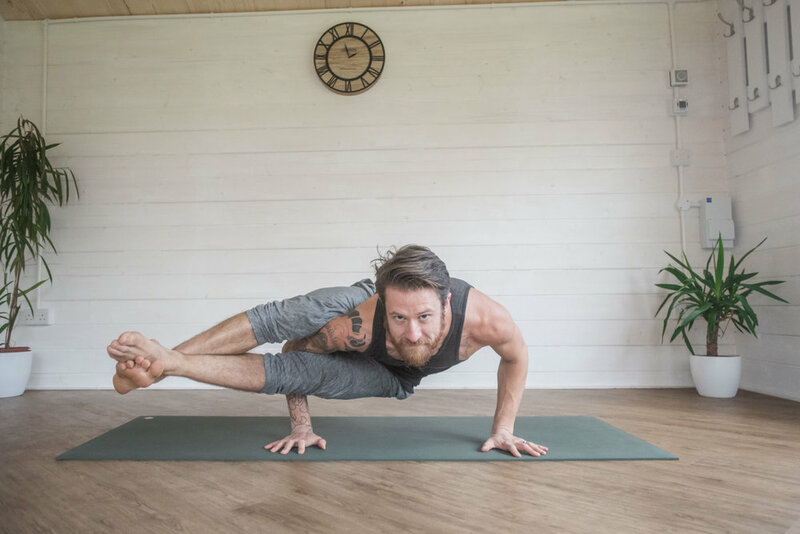 For me every day is a school day when it comes to yoga, so much to learn but a lifetime to explore it and I believe so much in a balanced approaches to life.